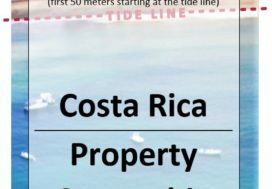 Below you will find a guide to Costa Rica residency. 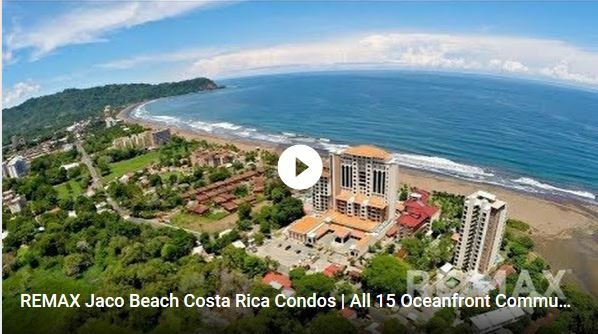 REMAX Oceanside Realty, your real estate agents & full service realty office based out of Jaco Beach Costa Rica, put together this Costa Rica Real Estate Starter Guide as a collection of some of the our most common customer questions. For your convenience, this buyer’s guide provides resourceful information on the purchasing process in Costa Rica. However, the best assurance of a smart investment is through the advice and assistance of a local, knowledgeable RE/MAX professional. Use the Contact us form to the right if you do not find the answers to your questions below. 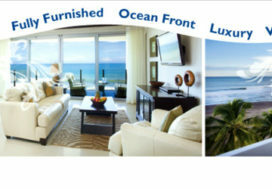 One of the REMAX Oceanside licensed real estate agents will get right back to you shortly. First of all, it is not necessary to obtain residency in order to purchase property and most of our clients are nonresidents. 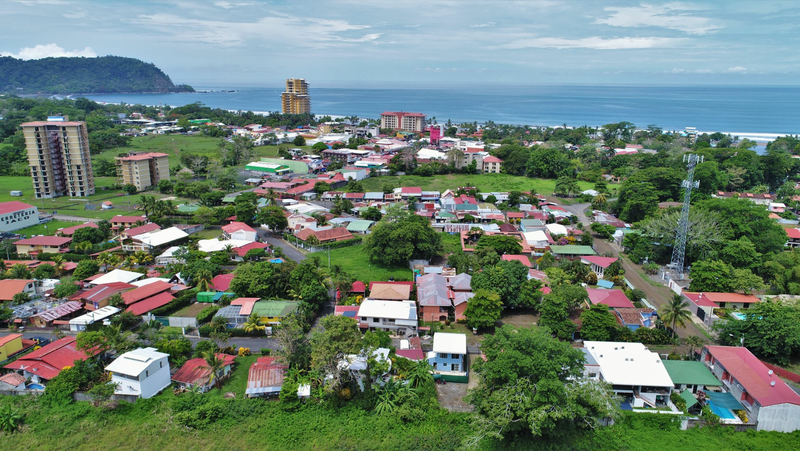 However, for those who are looking to make a permanent move to Costa Rica then you will want to start the process of becoming a permanent resident. 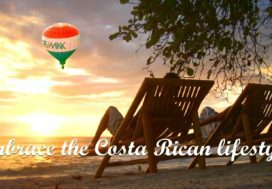 Upon entering Costa Rica you should be granted an automatic 90 day tourist visa. If you want to stay longer than 90 days then it would be necessary to exit the country and then re-enter to obtain another 90 days. While there are many “perpetual tourists” in this country that stamp out and back in at the border every 90 days, that can get quite burdensome so it would be best to apply for temporary residency for which there are 4 main routes to go. Business/Investor (Inversionista) For those with a Costa Rican business or real estate investments. 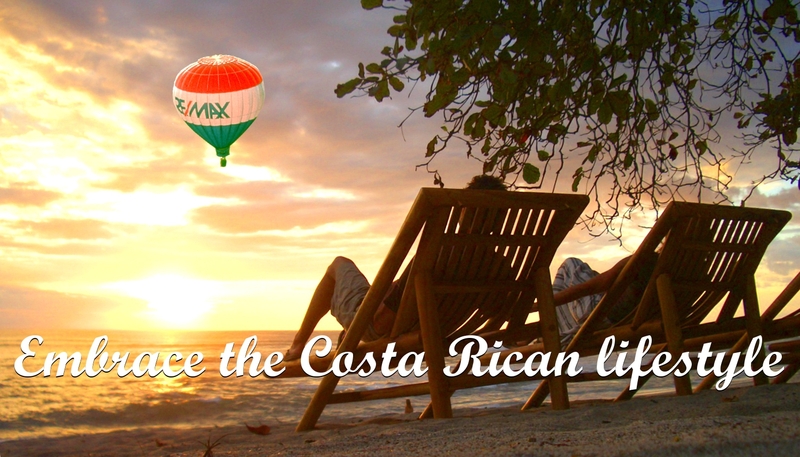 This program applies to individuals who make a direct investment in Costa Rica of at least $200,000 USD. The investment can be made in any type of business or in real estate. The applicant must prove that the amount already invested (not the current or future value) has a registered or verifiable value of at least $200,000 USD. The investment can be made in any type of business, including manufacturing, transportation, hospitality (hotel, B&B, bar, restaurant, etc. ), tourism industry (tours, nature walks, amusement and adventure-type parks, etc. ), commercial real estate and non-commercial real estate. Retiree (Pensonado) For those with a pension or other retirement income. This program applies to any person who is already retired from his/her usual occupation and who is already receiving pension benefits. Must show proof of monthly income from a qualified pension plan of at least $1,000 USD per month. A married couple needs to show proof of only one (1) monthly pension of at least $1,000 USD for both husband and wife to qualify to apply for residency. The pension recipient can be either spouse. Legal Resident (Rentista) For those with guaranteed non-salary income or savings. This program applies to individuals who (1) are not yet retired, (2) do not need to work while living in Costa Rica, (3) are receiving guaranteed, unearned income of $2,500 USD per month from investments, savings or other sources, and (4) who can prove that the non-earned income is guaranteed to be received for at least a period of 24 months (2 years). Applicants must prove their ability to receive $2,500 USD per month of unearned income for 24 consecutive months (2 years). Other sources of unearned income include income from savings, rental property income or dividends. It is not mandatory that the bank account be held in Costa Rica. However, it is easier to obtain the required bank letter when the account is held in a Costa Rican bank. The exact same $2,500 USD per month income requirement applies to a single, or to married applicants, or to applicants with dependent children. Marriage/Relation (Vinculo) For those married to or related to a Costa Rican citizen. With all the above, the residency is only temporary and the resident can apply for permanent residency after being a temporary resident for three (3) years. Once you complete the residency application and submit the required documents that include such items as a birth certificate, marriage certificate, police report and more, it takes between 7-15 months before the process is finalized. However, once you have submitted the application then you will not have to leave the country in order to renew your tourist visa. Once you are approved for residency then you will be required to obtain a health care card meaning that you will have to register for the Costa Rican Social Security Medical System (CCSS). The amount that you will have to pay monthly will depend on the income amount that you report on the application and it will be a percentage of that income.